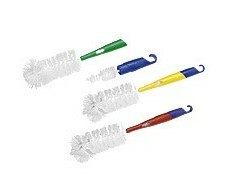 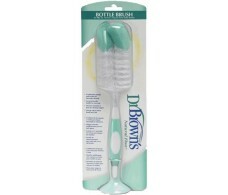 Dr. Brown's baby bottle cleaning brush. 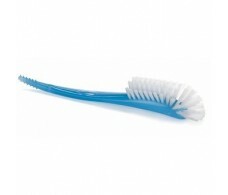 NUK brush for cleaning bottles and teats. 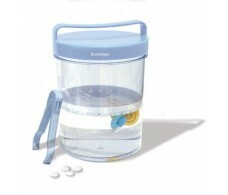 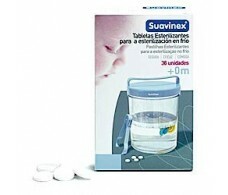 "2 in 1"
Suavinex sterilizing tablets 36 units. 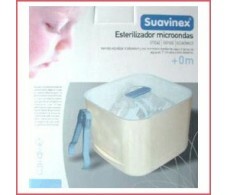 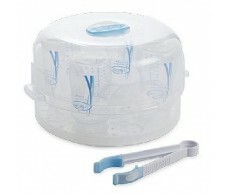 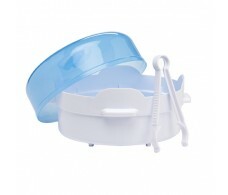 Suavinex Container Sterilizer for cold sterilization. 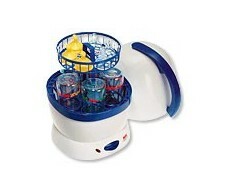 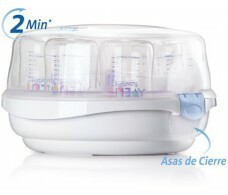 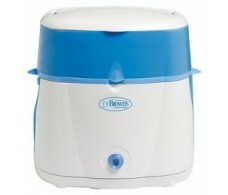 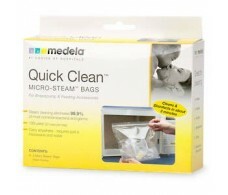 Dr Browns Natural Plus Deluxe Electric Steriliser.